An international team of astronomers have revealed details of a "super-exotic" exoplanet named 55 Cancri e, that is 60 per cent larger in diameter than Earth but eight times as massive. Twice as dense as Earth –- almost as dense as lead –- it is the densest solid planet known, according to a team led by astronomers from the Massachusetts Institute of Technology, the University of British Columbia, the Harvard‑Smithsonian Center for Astrophysics and the University of California at Santa Cruz. Are Intelligent Machines Poised to Replicate? "It seems plausible that with technology we can, in the fairly near future create (or become) creatures who surpass humans in every intellectual and creative dimension. Events beyond such an event — such a singularity — are as unimaginable to us as opera is to a flatworm." The Singularity is an apocalyptic idea originally proposed by John von Neumann, one of the inventors of digital computation, and elucidated by figures such as Ray Kurzweil and scifi great Vernor Vinge. Cambridge University astronomers have discovered the 'missing link' in the evolution of the Universe following the Big Bang, it was claimed today. For years scientists have known nothing about the 'dark ages' of space — a period between the Big Bang 13.7 billion years ago and the creation of the first stars. 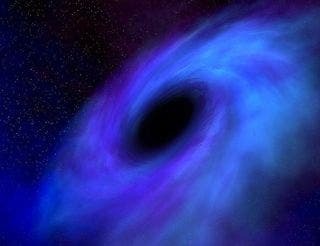 But newly captured light emitted from a massive black hole has allowed scientists to peer into this unknown portion of the history of the Universe. 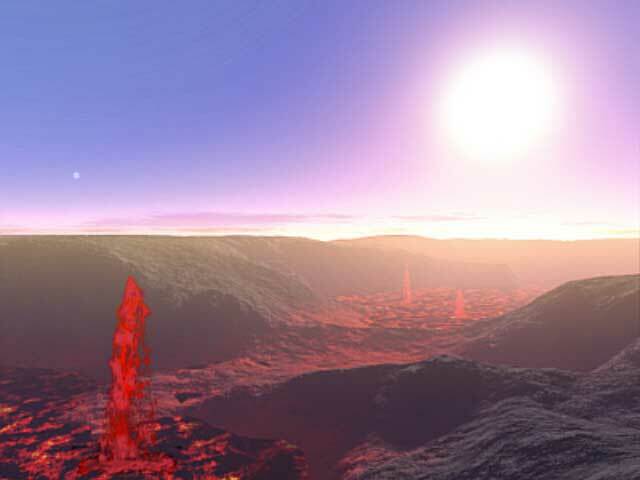 Saturn's moon Titan has many of the components for life without liquid water. But the orange hydrocarbon haze that shrouds Saturn's largest moon could be creating the molecules that make up DNA without the help of water –- an ingredient widely thought to be necessary for the molecules' formation according to a new study. 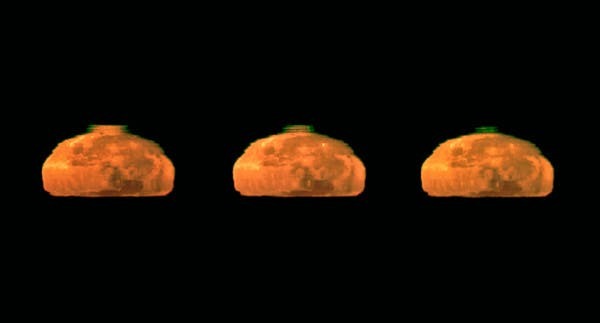 Early one morning, an engineer at the European Southern Observatory (ESO) in Chile's Atacama Desert,used the Very Large Telescope to capture these rare and awesome images of the setting moon, complete with its rare green flash. The European Space Agency regards Gerhard Hüdepohl's series of photographs as the best ever taken of the moon's rarely sighted green flash, created as the light from the moon hits the low, dense layers of its atmosphere. The green light is refracted at a greater angle than red. In exceptional conditions, the relative densities of the atmospheric layers underscore the separation between the green and red light, resulting in a green flash atop the setting orange and red moon.